Wooden doors remain extremely popular due to their environmental friendliness, aesthetics and decorative effect. They are installed where no increased protective requirements are imposed. 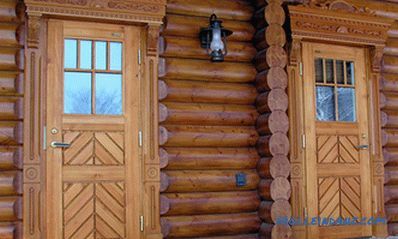 Before you install the entrance wooden door, you should glue the sealant around the entire perimeter of the door frame. Entrance doors must have a reliable locking system and be strong. It is desirable to have a threshold and a hermetic seal around the perimeter. 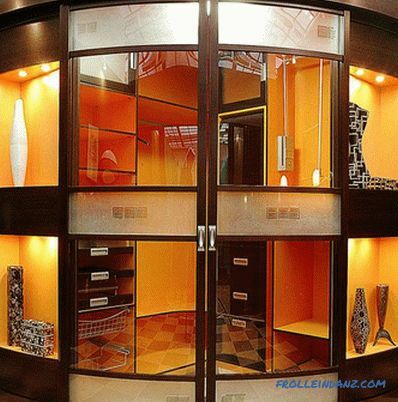 The outer panel of the door leaf must be treated with a special protective coating, and inside it must have heat-insulating and sound-proof materials. When choosing wooden doors one should pay attention to the quality of the wood, especially its degree of drying. This will help avoid subsequent deformation of the product. 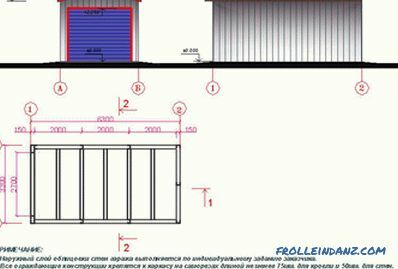 In order to avoid problems when installing the doors, it is necessary to check the manufacturer’s compliance with the dimensions, make sure that there are no distortions of the box, as well as a loose fit of the canvas. Most often, the installation of the front door is trusted by specialists, but you can do this work yourself. 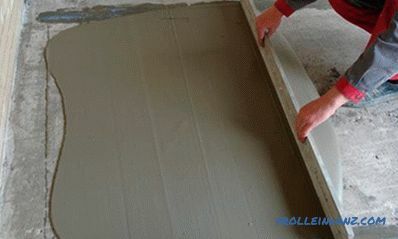 Installation of doors begins with the preparation of the necessary materials and tools. 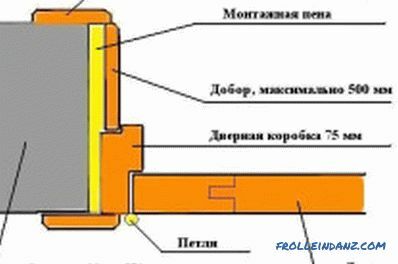 The scheme of a wooden door with a box. Before installation, you need to prepare a doorway. To do this, clean it from debris and dust to ensure good adhesion of the mounting foam to the wall. 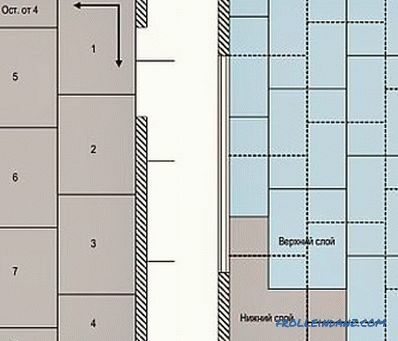 Next, it is necessary to measure the opening, taking into account that there should be a gap of 1-2 cm between it and the assembled door frame. Door frames can be sold both unassembled and fully ready for installation. In the first case, it is collected on site with nails or screws. The finished box should be placed in the opening and with the help of wedges and the building level should be set vertically and horizontally. After installing the box in the desired position, it should be permanently fixed with assembly foam. Given the property of foam to expand significantly and create strong pressure, the box should be strengthened with spacers. At this stage, set the door threshold. 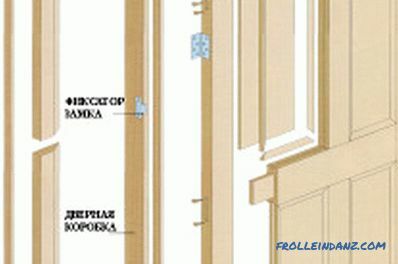 Scheme of installation of a wooden door. We must wait until the foam is completely dry. 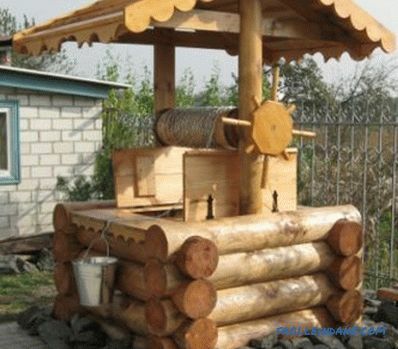 This process usually takes from several hours to days depending on its quality. After that, the excess foam should be removed and drill holes for the screws to secure the box to the wall. 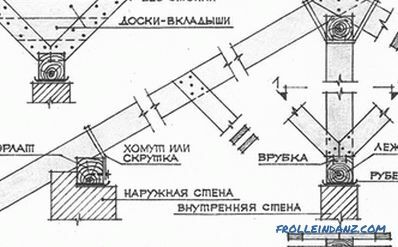 At the same time it is necessary to make indentations under the caps. You can hide them under decorative stickers that imitate wood. It will be enough to make 3 mounts on each side. The struts must be removed after the foam cures after a few hours. The next step is to set the loops. First you need to make a mark on the door leaf, measuring 30 cm from the edge to the middle of the top and bottom. After this, outline the boundaries of the hinges on the door and the box and make indentations using a chisel. In this case, it is necessary to leave a gap of 5 mm between the box and the canvas. Hinges are attached to the door with screws using a screwdriver. Having hung the door, you need to check that it closes and opens well. Then install all the hardware on the door. The lock is cut with a drill at a height of 80-100 cm from the floor. This is done only after the door is hung. In the event that the lock and handle were initially installed, you should check the quality of their work. At the end of the established platbands. They close the gap between the box and the wall. The general view of the door depends on the accuracy of mounting this element. The entrance wooden door, established according to all the rules, will provide comfort and reliable protection for the house.